Excited to be headed to @whitehouseostp to work w/ @smithmegan & other great folks in govt on technology policy. Lots to learn and do. 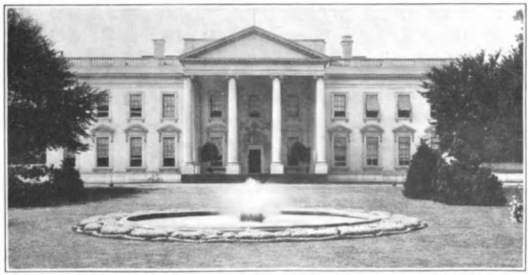 And, in honor of the new gig, here's a very old public domain picture of the White House from Theodore Roosevelt's Programme of Exercises and Illustrated Inaugural History, 1905.